One of the goals of the Aurora Chamber was to work with light, reflection, translucency, and shadows. 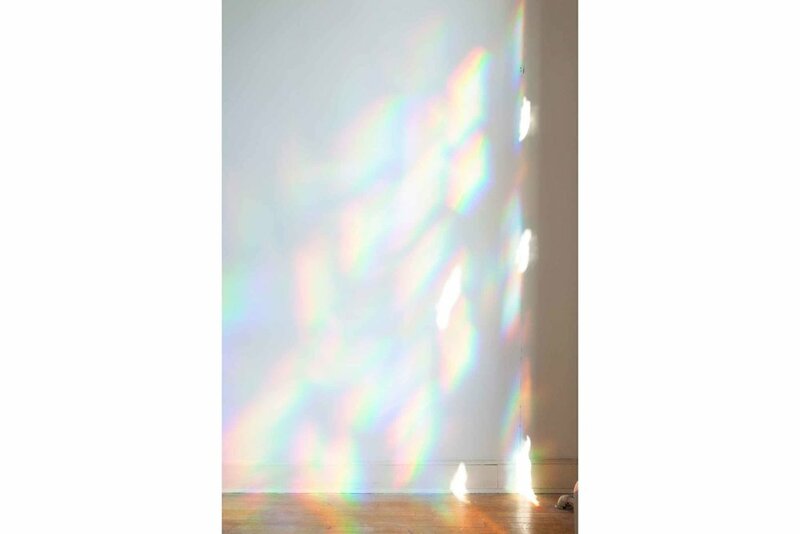 When it wasn’t cloudy (which it was, most of the time), a dazzling grid of rainbows could be seen coming through the windows where I had created an otherwise imperceptible installation. But the Aurora Chamber was not only designed to harness the sunlight, but also to be equally experiential at night when the shadows really came to life. Play/Ground was presented by Resource:Art in partnership with Hallwalls and Rochester Contemporary Art Center. Anna Kaplan, Elisabeth Samuels, and Emily Tucker did an amazing job curating and producing the project. Thanks to everyone involved, more to come soon! There was a lot of work that I made over 2017 with In Raptures in mind. By the time the show came around, I knew that not all of it would end up being included. In fact, there was almost enough left over for a whole separate exhibition. With that in mind, I assembled a slideshow "mini-exhibition" of some of my favorite outtakes so that I could share some of this work. I hope you enjoy it. Also, I will be participating in a panel featuring many of the artists from Post-Earth for the exhibition's closing at Index Art Center on February 1st. 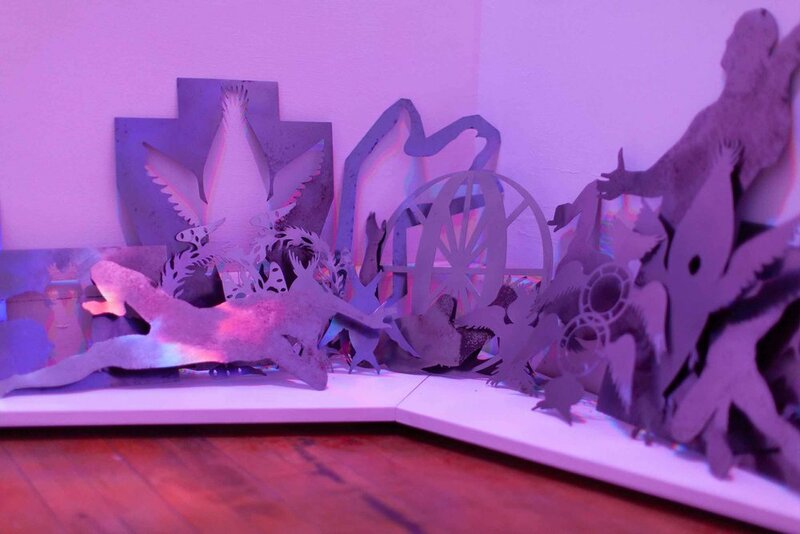 In the meantime, here are some images of my installation from that show. It was another welcome opportunity to bring out some work that I hadn't yet had the chance to share with the world outside my studio. This has been a busy year with new work appearing in quite a few group shows, my third solo show, and three residencies over the course of 2017. I started the year at The Studios at Mass MoCA, an artist residency where I made three of the paintings included in In Raptures (more on that below), another one that appeared in Art Speaks, a group show in Providence at The Wurks, and developed a special project that I showed at CAA's ArtExchange in New York in February. Most of these pieces were a continuation of painting experiments I began in 2016, such as The Witnesses. I started as a painter and have been rediscovering how to paint with a very sculptural attention to materials and process. This started out as a brief digression but has continued to fascinate me, so I’ve decided to just roll with it for a while. I also participated in the inaugural Summer Art Residency at CalArts. It was insightful and inspiring to spend time there and see what makes that place — and especially its artists — tick. 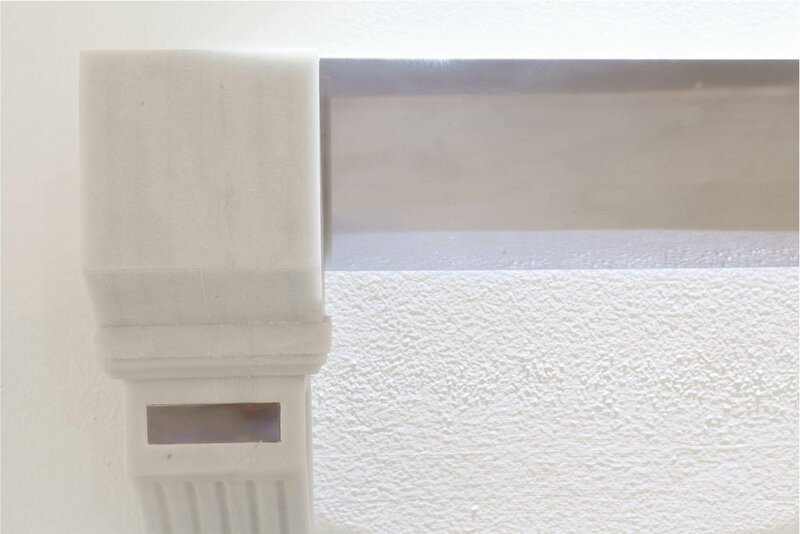 One of the pieces I made there, a diptych called (An Inscription of) Relays, Etheric and Instinctive wound up in The Gallery at BRIC House’s exhibition Truth, and another piece, this time a sculpture, called Reflexive Architectures, was also included in In Raptures. I ended the Summer at the peaceful and bucolic Catwalk Institute, in Catskill NY, where I worked on new ideas and processes for upcoming projects (more on that in 2018). Bushwick Open Studios gave me a chance to preview some of this work to over 400 visitors that came through my doors over that weekend. The highlight was In Raptures, my third solo exhibition, which took place in December at Rhode Island College’s Chazan Family Gallery. It brought together a year of new work on a subject I’ve been researching since early 2016: specifically, as the irrational has become increasingly present in every day life, how are we to deal with and understand this human impulse towards the irrational? As much work was edited out of the show as made it in, and I’m looking forward to the opportunity to show some of this work in 2018. On that note, in January 2018, I will be participating in a show called Post-Earth, curated by Sophia Sobers and taking place at Index Art Center in Newark, NJ. The show is a consideration of environmental concerns under the current erosion of environmental protections and skepticism of scientific data. A difficult subject, but I’m looking forward to this exhibition and have great optimism moving forward in 2018. 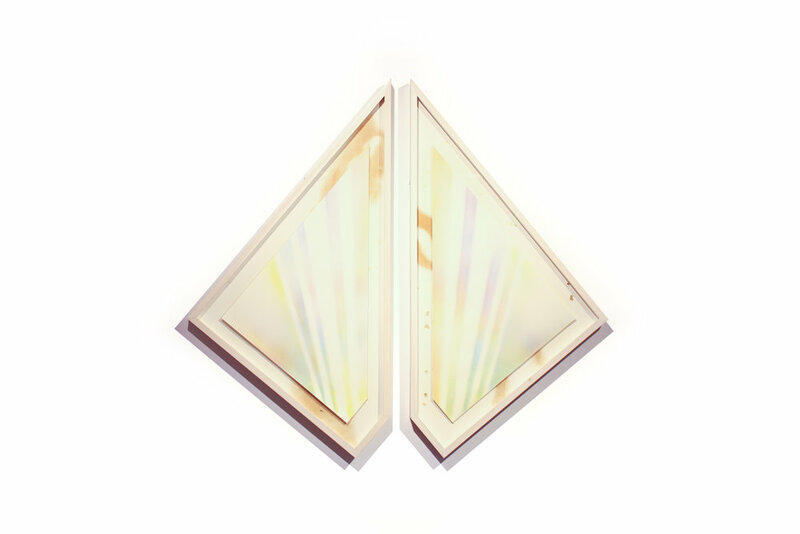 In December 2016, I presented a suite of works called Empyrean Prismatic Room at Satellite Art Show in Miami during Miami Art Week. 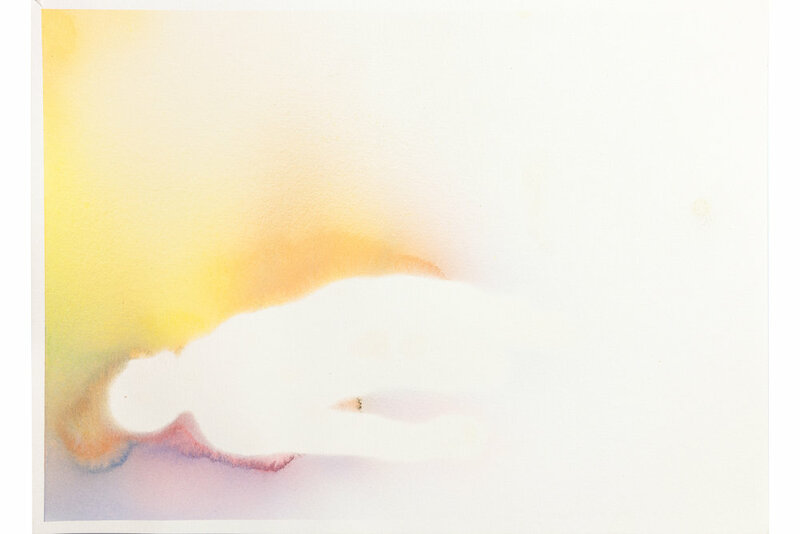 The centerpiece, called The Witnesses, was set in a pure white room, awash in sunlight during the day, but imperceptibly lit with RGB lights overhead. As the sun set over the course of the day, the room gradually became activated with prismatic shadows cast in geometric patterns throughout the installation. The imagery, painted in airbrushed watercolor on the front and scorched wood on the back portrayed a tableau of human silhouettes and angels of the Merkabah, or Chariot of God, as described in the Biblical Vision of Ezekiel. 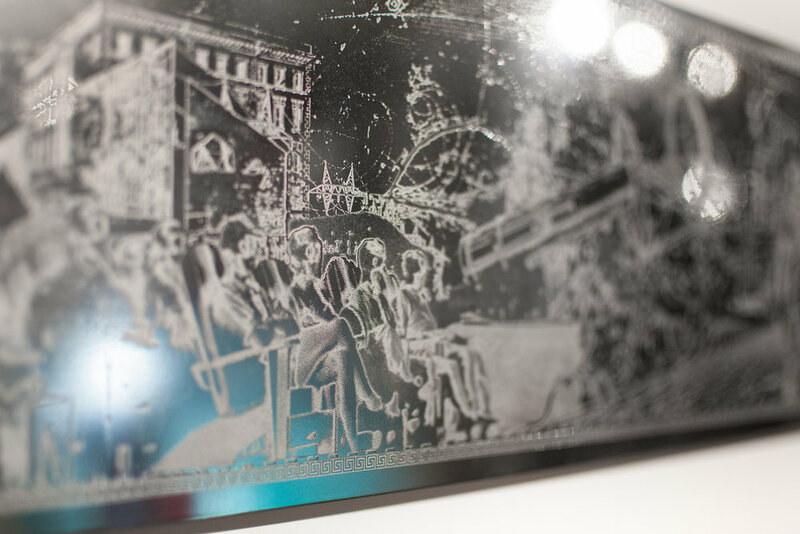 Parmenides Contemplating the Fates of Martyrs, an eight-foot long stainless steel etching was a visitor favorite. 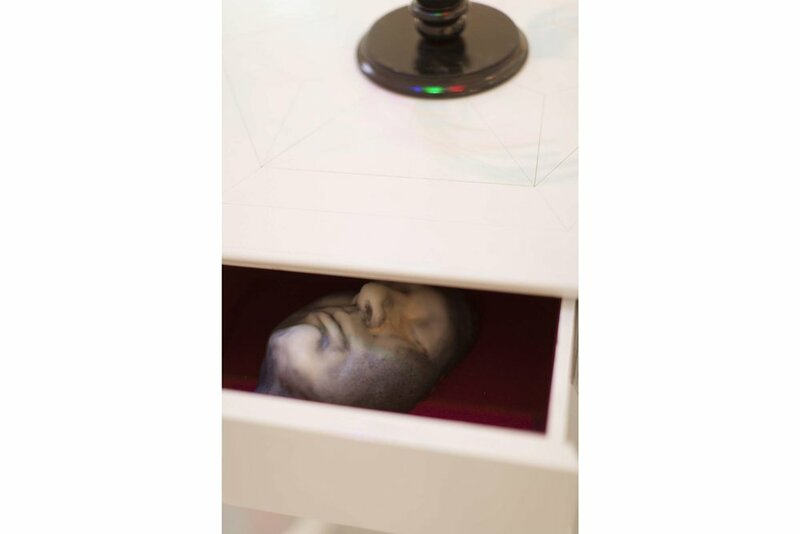 All the pieces belong to an ongoing series of work called Anarkhos which explores the human tendency to seek oblivion and absolve oneself of accountability in everyday life, and the various ways we do this. As mentioned earlier, I just debuted some new work in the Fertile Solitude exhibition at Mills Gallery in Boston. The suite of four pieces is called, collectively, The Ekstatikon Canon. The title comes from a Greek term for ecstasy, notably used by the philosopher Martin Heidegger in his study of time. These pieces share many elements: an entreaty to look closer, discover, and see the unseen. Why Ekstatikon? I've been researching time, not so much as the linear experience that we encounter every day, but the ways we attempt to transcend its limitations. Silhouette imagery is taken from historical representations of religious deaths, apotheosis and nemesis. Given the near-universal acceleration of modern communication to the point of singularity, I think the subject matter is particularly (apologies in advance) timely. Other things to keep an eye out for: light and shadow, projection and reflection, and materials not always being what they seem. Although if you can't make it to the show, the images above will hopefully provide a feel for these latest works. I’ve spent the better part of 2016 shifting gears in both life and art. With two shows to close out 2016 and a residency at Mass MoCA, I have lots of exciting news to report! Last week, I inaugurated my long-awaited return to NYC by participating in Bushwick Open Studios. It was as great a homecoming as I could have asked for, with hundreds of friends and friendly strangers passing through over two days. Visitors previewed new work for two upcoming shows, Fertile Solitude and In Silhouette. For both exhibitions, I’ll be showing pieces from a new body of work called Anarkhos, inspired by the ancient Greek term for “without a beginning”. Whereas Geometer considered ways of measuring experience, Anarkhos looks at the opposite: the immeasurable. The first show, Fertile Solitude is curated by the exceptional Elizabeth Devlin opens October 14 and takes place at one of my favorite venues in Boston, The Mills Gallery at Boston Center for the Arts. With a floorplan laid out like an intimate hedge maze, its goal is to offer an antidote for an age of a technologically "self-inflicted state of constant connectivity” by creating individual moments of curiosity and contemplation. The second upcoming show is called In Silhouette. 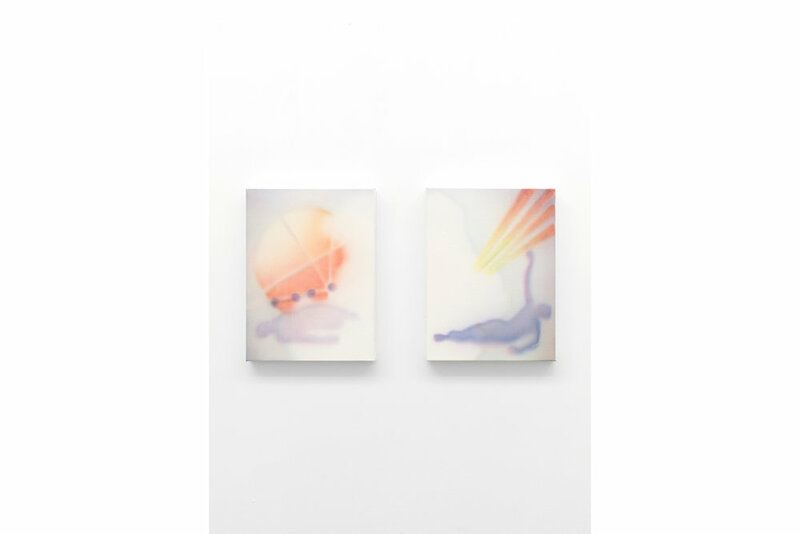 Curated by writer/curator/consultant/powerhouse Kristin Sancken, it will take place at Satellite Art Show in December during Miami Art Week. The show will feature site-specific installations engaging the silhouette, extending the tradition from its original graphic meaning to explore elements such as lighting ratios, spatial awareness, artistic conventions and viewer comprehension. Last of all, I’ll be continuing these projects and more at The Studios at Mass MoCA artist-in-residence program in January. I couldn’t be more thrilled to have been selected for this program. I'm honored to kick off 2016 with new work created for BRINK v2: Space and Intimacy, curated by John Pyper, at the Mills Gallery, Boston Center for the Arts. BRINK is a bi-annual exhibition series dedicated to introducing emerging artists based in the Northeast. This installment is dedicated to sculpture . . . or not, since each of the six artists included here easily transcend what is traditionally associated with the term. My contribution is called The Epitome Theater and is an extension of the themes from October 2015's GEOMETER exhibition at GRIN. Whereas the centerpiece of GEOMETER was a measurer, here the centerpiece is himself being measured (both are life-sized self-portraits). An epitome was an early type of portable atlas, but here refers to both the figure on the table and the ancient notion of microcosm. Inspired by Renaissance anatomical theaters, the recumbent figure rests on a classical dissection table atop stones evocative of an elemental ritual. Beneath, a pile of anthracite suggests that the setting may actually double as a pyre, an alchemical burning from nigredo to albedo to citrinitas. At the figure's feet, a small bronze arch suggests an enshrined culmination of the study of human proportion in the applied arts and their underlying code of geometrical forms. Also included in BRINK are the sister pieces Morning Star and Evening Star. Getting to know curator/writer/artist/all-around inspiring gentleman John Pyper while preparing for this show was a pleasure and a privilege, and I'm tremendously fortunate to share my work alongside the work of five other stellar artists, Johnny Adimando, Samantha Fields, Coe Lapossy, AJ Liberto and J.R. Uretsky. Additional information on BRINK and it's surrounding events can be found here. A roundtable discussion with the artists will take place on Saturday February 20th, 2016, 3:00-5:00 PM, in addition to performances throughout the run of the show. You can read more about the exhibition in Cait McQuaid's review for the Boston Globe here. Thank you Cait for the thoughtful article! 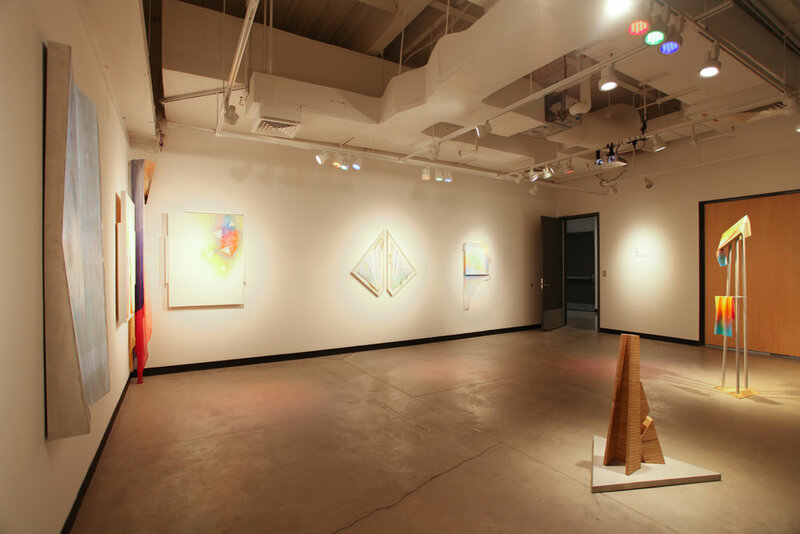 Click through the images below for a virtual tour of the GEOMETER exhibition. I was honored to have a thoughtful and generous exchange with Sarah Montross on the occasion of GEOMETER. Thank you Sarah! *Please be patient while the link loads. 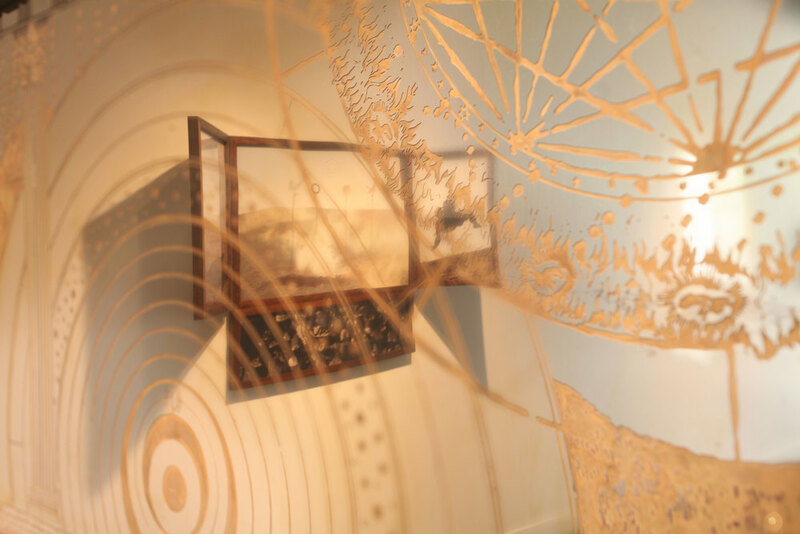 GEOMETER runs from October 15, 2015 to November 14, 2015 with an opening reception Saturday October 17 from 6PM-9PM. GRIN, 60 Valley St, Providence, RI 02909. For more information, see the press release here. I was also recently included in 34, part of Elizabeth Lyons Devlin's extraordinary Isles Arts Initiative. Huge thanks, Liz! Read more about it in this article from the Boston Globe, written by Cait McQuaid . . . keep an eye out for her mention of my piece (and big thanks to you too, Cait!). 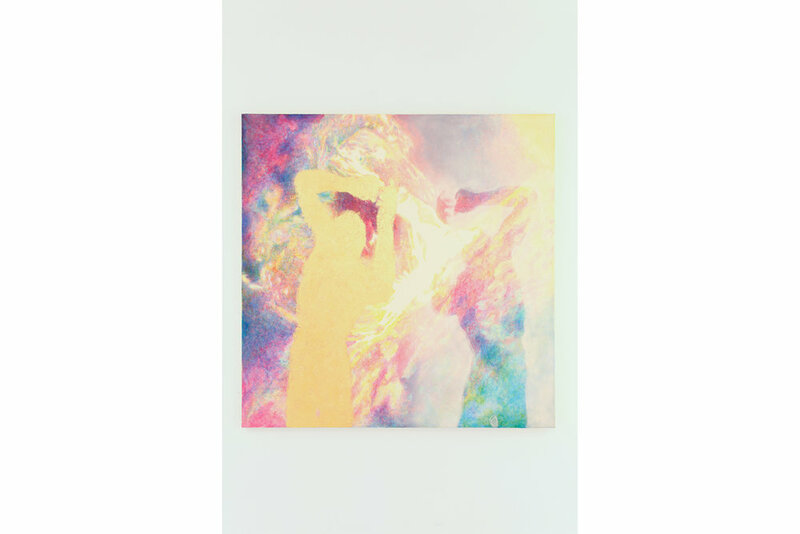 Marsyas, Supplicant (2015) will be on view at the Momenta Art Spring Benefit 2015, opening on Friday, April 3rd, with a Preview Opening Party from 7-9PM. The preview exhibition and opening party are open to the public. An auction will take place later in the month on Thursday, April 23. I’ve just returned from Spring/Break Art Show, where my installation Opus Novum Sensorium, and frieze, Giordano Bruno at the Threshold of the Quaternion, were on view. 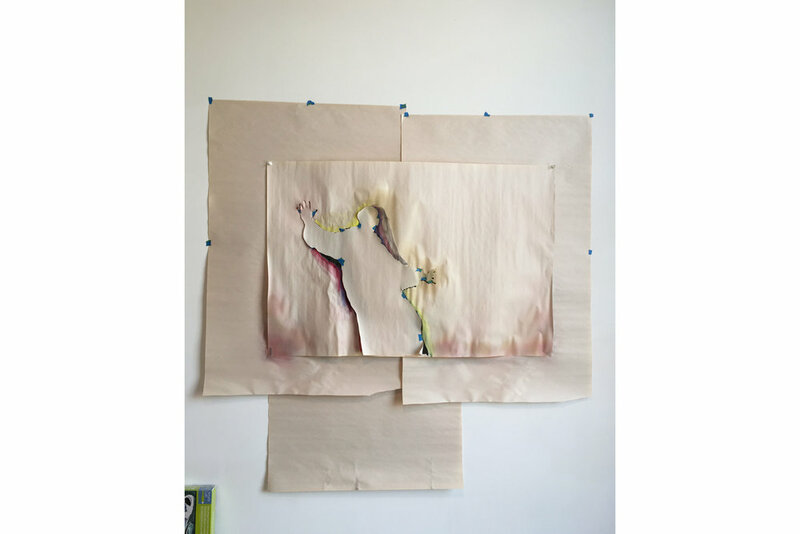 The pieces were included as part of Corey Oberlander and Lindsey Stapleton’s three-person show, Annulus, alongside work by Leah Piepgras and Jodie Mim Goodnough (whose photographs can be seen in some of the below images). You can read more about Spring/Break on Hyperallergic (who very kindly picked my project as a standout). I am also honored to be a recipient of this year's Puffin Foundation Grant for Fine Arts. The funds will go towards supporting projects in my next solo exhibition, scheduled for October 2015 at Grin. Last year's flat-files show at Grin, titled SWELL, was truly impressive, so it's a privilege to be included this year's installment, titled TEEM. 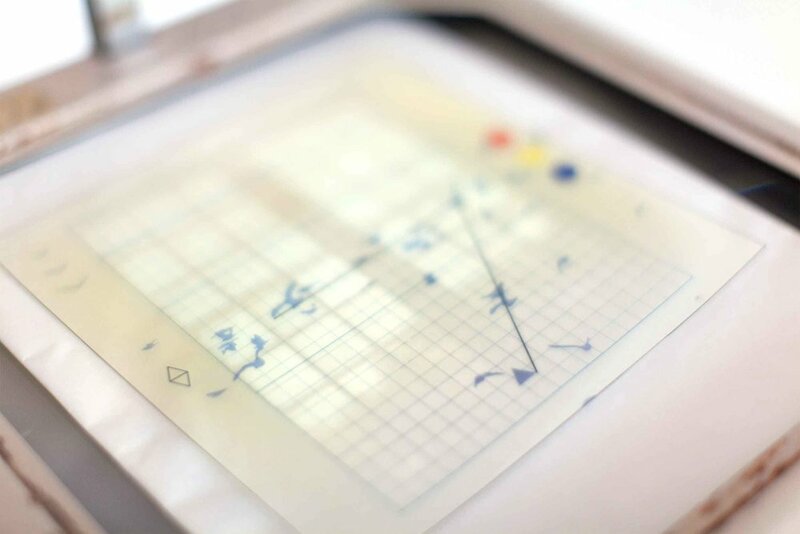 For TEEM, I will be contributing works from a new body of work titled Geometer. I'm very excited to debut these pieces, which are the first paintings that I've made in many years. Developing themes from my previous body of work, Metaphysics, Geometer takes inspiration from the various systems of measurement, both arbitrary and naturally occurring, which define our world. Opening Reception Saturday November 22nd, 12-9PM. On November 20, I'm participating as a speaker in Santa Fe Art Institute's quarterly public event, the 4th Edition SFAI 140. SFAI 140 features 20 short talks by some of the area's most innovative thinkers and practitioners. The event begins @ 7PM and takes place at SFAI, 1600 St. Michaels Dr, Santa Fe NM 8705. Please join us if you happen to be in Santa Fe. SFAI 140 is an evening of creativity and conversation featuring 20 short talks by some of the area’s most innovative thinkers and practitioners. It is a quarterly event in which artists, members of the community and leaders of cultural organizations discuss ideas and projects in lightning-fast presentations: 20 speakers each with seven slides at 20 seconds per slide (for a total of 140 seconds). The impetus behind SFAI 140 is to create a dynamic, engaged evening where SFAI’s gifted artists-in-residence talk about their work alongside dedicated members of the Santa Fe community. We asked ourselves: instead of having lengthy, monographic talks by one or two individuals, could we offer just a taste—an amuse bouche—to inspire and create a spark for further, more in-depth conversations? The point is, you’re never going to understand the total depth of someone’s practice. What SFAI 140 gives the audience is a taste. While the format for SFAI 140 may seem quick, one hundred and forty seconds can actually be a really long time, a profound amount of time in fact. In 140 seconds one can create a tremendous impact and drive change. The Arab Spring came about as a result of people expressing their passions and frustrations in 140 characters, President Lincoln spoke his 272-word Gettysburg Address in a little under 140 seconds. 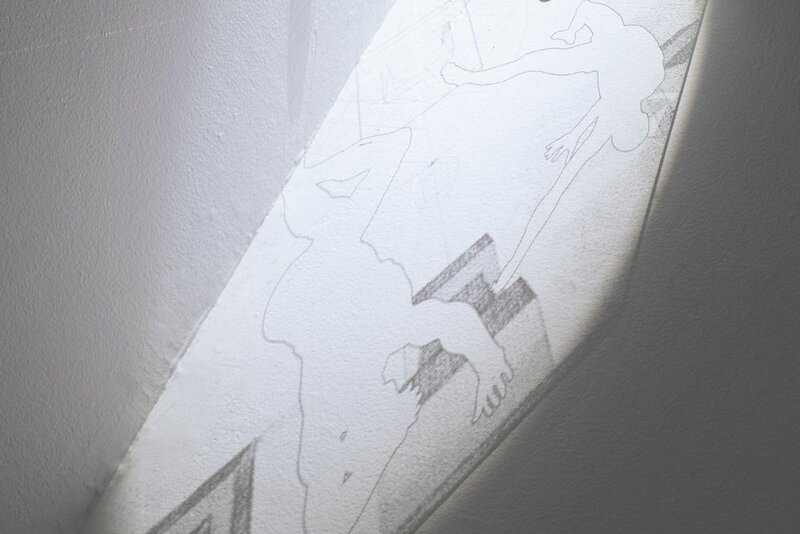 As SFAI 140 reveals, time doesn’t limit seminal ideas and their impact. I've been hard at work at the wonderful Santa Fe Art Institute preparing for two shows: The Botanica, taking place at two galleries (Carroll & Sons in Boston and Invisible Exports in New York City, with the first of the two opening next week in Boston), and GRIN's annual flat files exhibition, titled TEEM, opening November 20 (more info and images here). The Botanica is a group show curated by Michael Bühler-Rose and AA Bronson. Referring to the tradition of Hispanic Botanicas, religious and magical supply shops in the Americas, the exhibition will present works that play with the ideas of artist as shaman/priest, the art object as a venerated deity, and the creation of the artwork as mystic ritual consecration.The works included will be multiples created in unlimited editions, in many cases, specifically made for The Botanica. For this show, I will be offering a sigil-making service as well as my artist's book, Codex Novum Sensorium. Scroll down for additional exhibition information. At Carroll & Sons, The Botanica runs from November 5 – December 28 with a Reception on November 7. At Invisible Exports, The Botanica runs from November 30 – December 21 with an Opening Reception on November 30. P.S. I was thrilled to learn that an image from Prolegomenon (2013) is included in the current issue of Art New England (Sept. - Oct. 2014). Thank you, editors! I’ve just completed my MFA at RISD and am happy to make some very exciting announcements. First off, I’m thrilled to announce that Grin, who hosted my solo debut Prolegomenon last September, has brought me on board as a represented artist. Follow Grin on Artsy here. I’m very fortunate to have two pieces selected for the “New Contemporaries” show at Gelman Gallery in Providence. 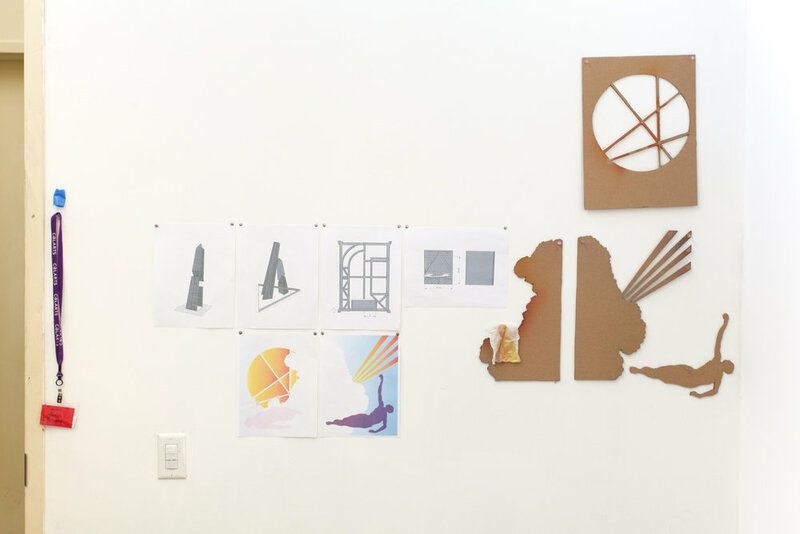 Curated by Mark Moscone, the exhibition features a small, curated selection of standout work from RISD’s undergraduate and graduating class of 2014. The show can be seen in its entirety here and will be running through October. Installation views of my work can be seen below. 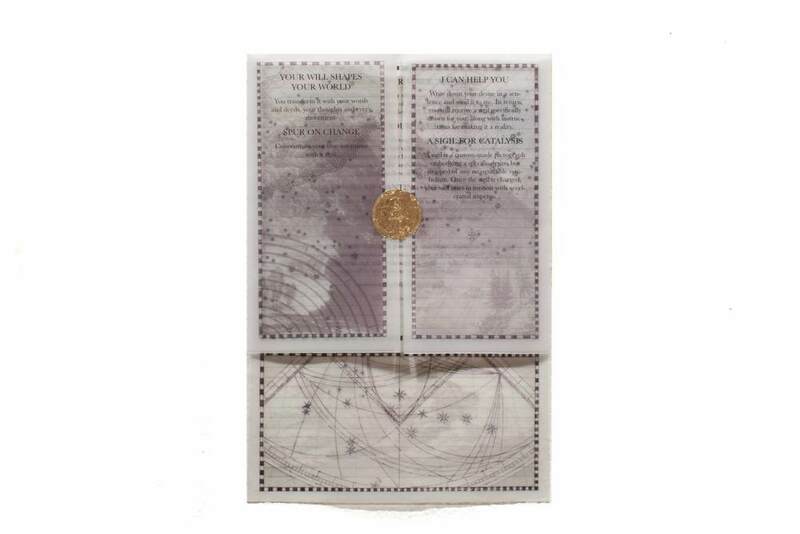 Finally, next time you visit Printed Matter, keep an eye out for my artist’s book, “Codex Novum Sensorium”, which they picked up for their distribution program. It should be available before the end of the Summer. I also wanted to thank both the Flux Boston and Temporary Land Bridge blogs for featuring my work last month. They both do a great job and it was a privilege to be included. My graduate thesis project, supervised by Matthew Day Jackson and Daniel Harkett, is currently on view in RISD's Graduate Thesis Exhibition. The installation includes two separate but related pieces, "Giordano Bruno at the Threshold of the Quaternion" and "Opus Novum Sensorium IV: Primal Quadrant". I'm also thrilled to have been chosen for the Graduate Selections exhibit, curated by Mark Moscone, Director of RISD Campus Exhibitions. Opens May 30. Casus Hominis Lateralis (Grisaille) will be on view @ Momenta Art from April 18-May 8 as part of the Momenta Spring Benefit 2014 group show. 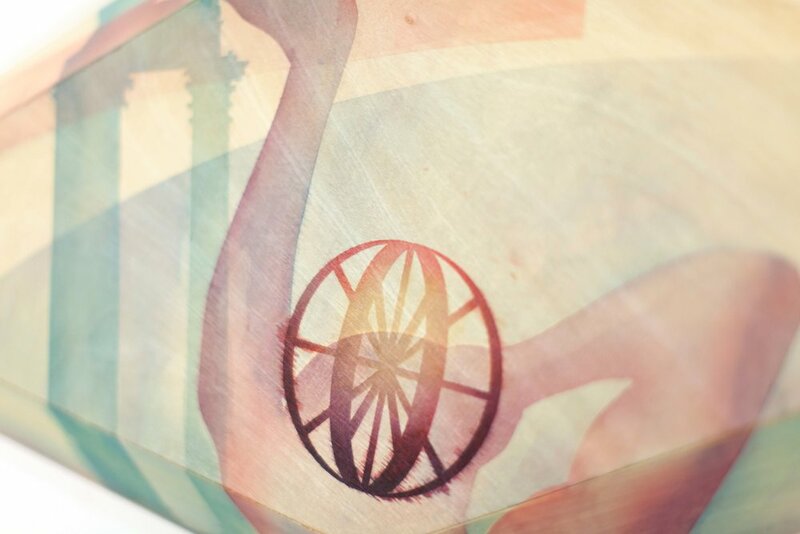 The piece is a further exploration of the imagery in the piece In Casus Hominis Simultas.